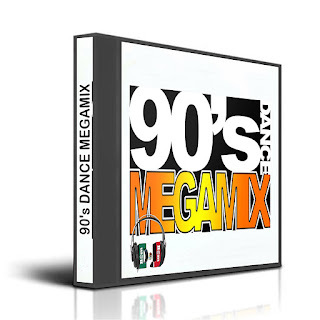 TOP VINILOS LIVE: 90's Megamix Dance Hits Of The 90s Epic 2 Hour Audio Mix! 90's Megamix Dance Hits Of The 90s Epic 2 Hour Audio Mix! Publicado por Jano en 1:52:00 p.m.